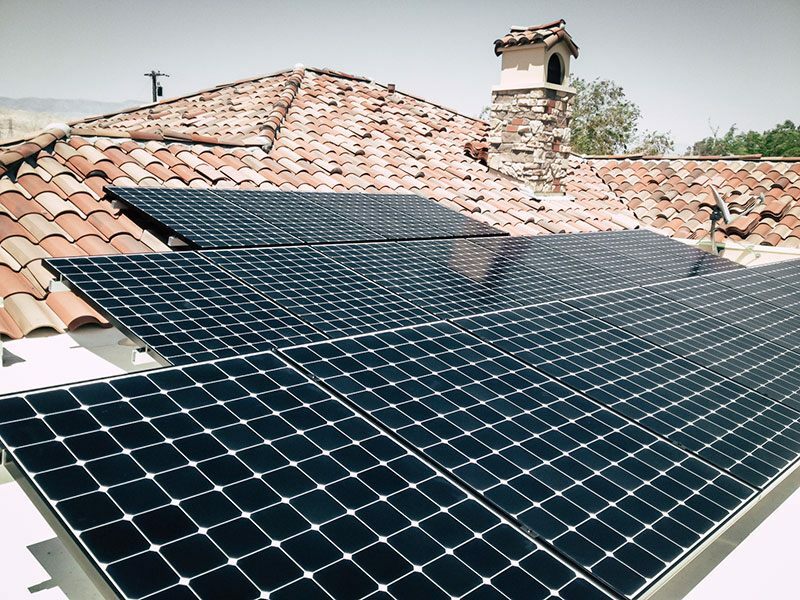 We install custom solar energy solutions for homes and business in Palm Desert, Rancho Mirage, Indian Wells, Palm Springs, Cathedral City, Indio, Yucca Valley, Joshua Tree and the Coachella Valley. While websites and advertising can create interest towards a brand, it’s our network of satisfied clients that earn us the lion’s share of our new business. We are a quality custom solar contractor, and aim to help you understand your energy options and exceed your expectations. 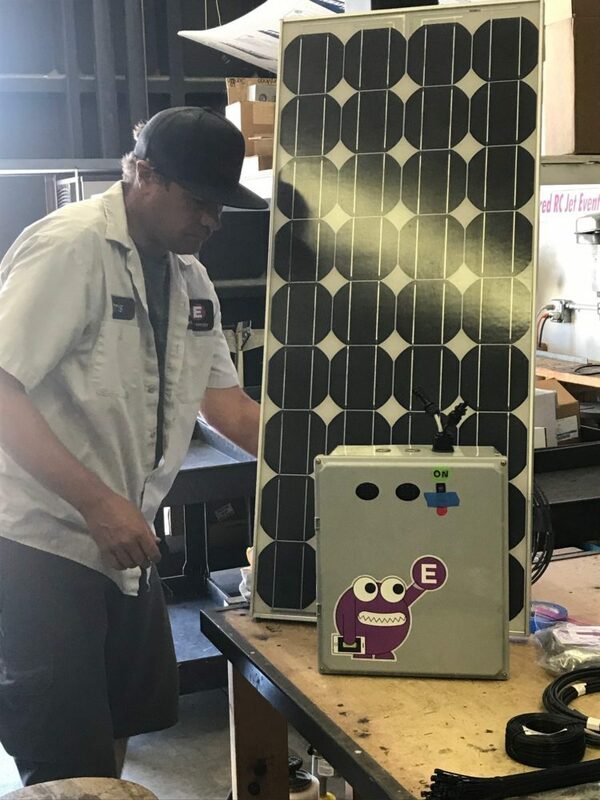 Thank you for your interest in solar and Hot Purple Energy. We have helped thousands of our Coachella Valley Friends and Neighbors lower their electric bills and we look forward to doing the same for you. While we will want to visit your home to see first hand your roof condition, view lines, and electrical equipment, we can give you a ballpark idea of your costs and options over the phone or via email. We are open 8AM to 6PM Monday through Friday and we are available 7 days a week via appointments. Thank you again, we look forward to helping you. What Makes Hot Purple Energy Different? CoachellaValley.com and Hot Purple Energy to Partner!